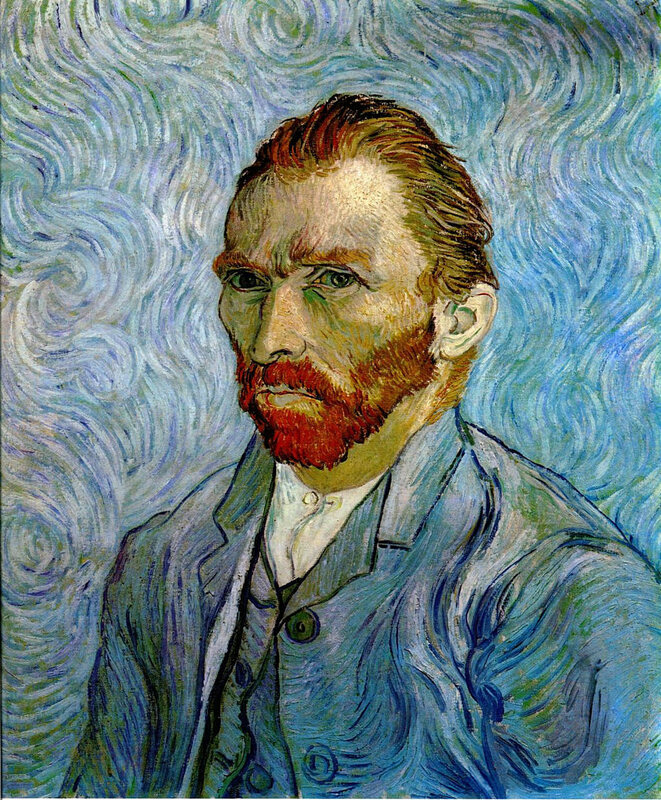 Vincent van Gogh a dutch post-impressionist painter known for his vivid yellows, deep blues and intense brushstrokes. Vincent was born in the Netherlands in1853 and died in France in 1890. Finger painting is a great way for younger toddlers to play around with texture and explore their own creativity. 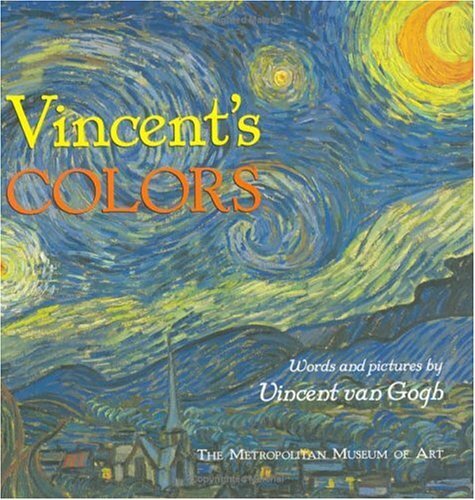 Before starting this activity I wanted my daughter to become familiar with van Gogh and his art works. The WikiArt - Encyclopedia of Fine Art App is amazing for this. It is almost more thrilling to look at paintings on the Ipad than it is in a busy crowded museum. Just browse through hundreds of artworks and get inspired! Furthermore, I introduced the life of the artist through a great book Vincent's Colours Words and pictures by Vincent van Gogh. Becoming familliar to Vincent's themes, strokes and colours is inspiring. Just wait until the day your child recognizes a van Gogh at the museum and can discuss her favourite with you! What you need: Canvas, metallic paints and paint brush, finger paints, paper towel and smock. Set up is important. A children's size table and mini easel are great. Paints to one side and canvas on the other. All at perfect height. Canvas: Small size 8 or 9 inches by 6 or 7. Small sizes work well because it is easily filled up with colour and it is motivating for a child to see their own finished masterpiece. You can find these inexpensive canvases in many different sizes at the DollarStore. Acrylic paints gold, silver or bronze and a large paintbrush: To paint the background. Find these at your local art store, Omer des Serres. It is worth the extra few dollars for better quality brushes that won't leave their bristles all over the canvas. Finger paints: Blue, black, yellow and white. Spoon colours onto little paper plates or a reusable palette. I like to spoon the size of large coin. The less paint the less messy and the more control the child has. Paper towels: To clean little fingers after they are done with each colour. Once everything is set up and the smock is on I like to remind Jojo to stay in control, use only finger and one colour at a time and to keep the colours 'clean' in her palette. I use my WikiArt to display the original Starry Night beside her as a reference. Start with the background with the metallic acrylics and larger brush. The goal is to cover the canvas with base colours. After switching palettes to the finger paints, sit back and watch your child paint. Be there to guide, reminding your child to look at the original Starry Night for inspiration. I like to point out certain things in certain places, brush strokes or colours and I am always available to wipe off her hands and motivate her to paint as much as she can before 'It's ninished'. Lets face it, painting for 5 minutes just doesn't cut it! After your child's masterpiece is done get them to help you clean up. They love to help and learn how to be a responsible little artist. By replicating the palette of any of your favourite artists' works you are able to do this activity again create many more variations of your own.